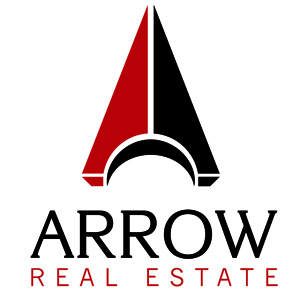 You will be at a huge advantage if one of your spaces becomes vacant while working with Arrow Companies. 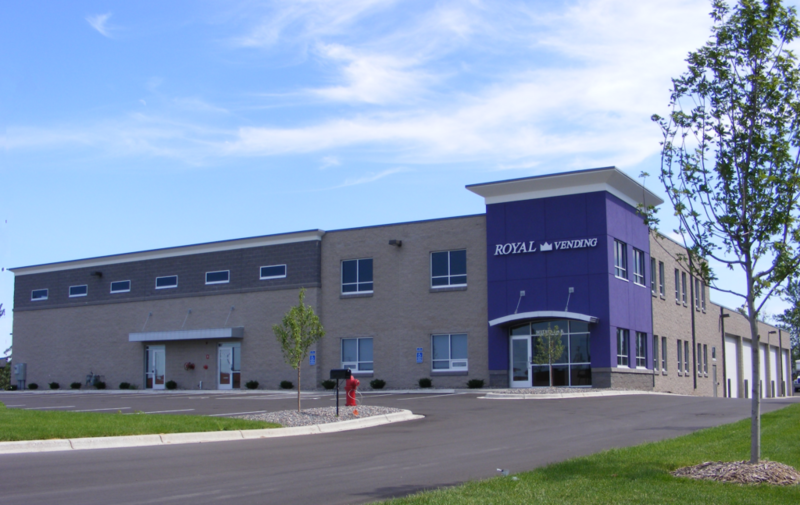 We offer an outstanding team with the resources to fill vacant spaces and keep every tenant happy. Contact us today to take advantage of our property management services!